At Flannagan Peressini & Shaw we are changing the way real estate is viewed, transacted and facilitated – gone are the days of order taking agents and simply hoping things will ‘just happen’. Client success is our mission, and in order to get the best possible outcome, a new level of innovation, creativity and professionalism is required. FPS is at the forefront of this and raising the standard in all aspects of the real estate process – whether this be buying, selling or renting. 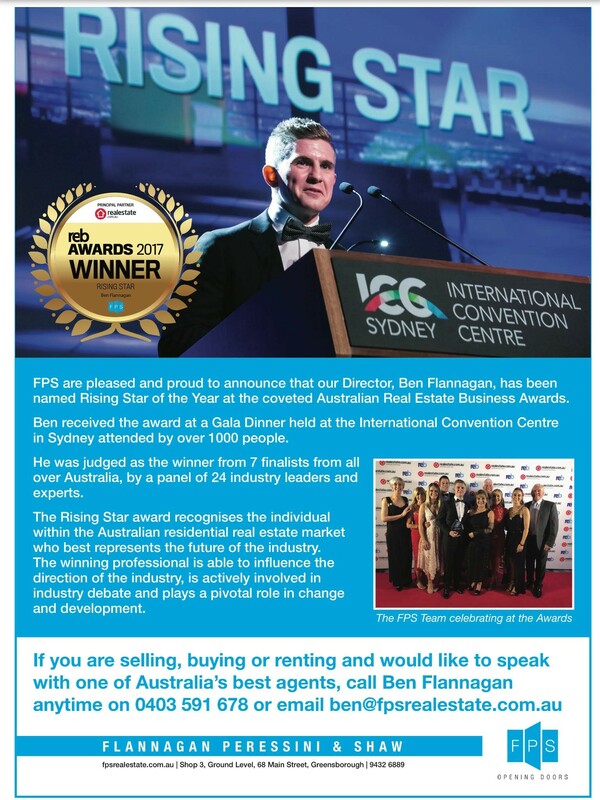 FPS Real Estate is the product of combined expertise from Ben Flannagan, Lucas Peressini, Tony Shaw, Brent Flannagan and Michelle Flannagan – 70 years of experience and knowledge. All possessing the belief that they could create something special and set a new frontier in real estate, Flannagan Peressini & Shaw was born. It goes without saying that achieving the best possible outcome in all transactions is the underlying mission at Flannagan Peressini & Shaw – we commit 100% of our professionalism and expertise into everything we do, whilst at the same time being the easiest agents to deal with. In addition to this, it is our commitment and drive to provide our clients with access to the newest and most innovative ways to transact real estate that really set us apart. 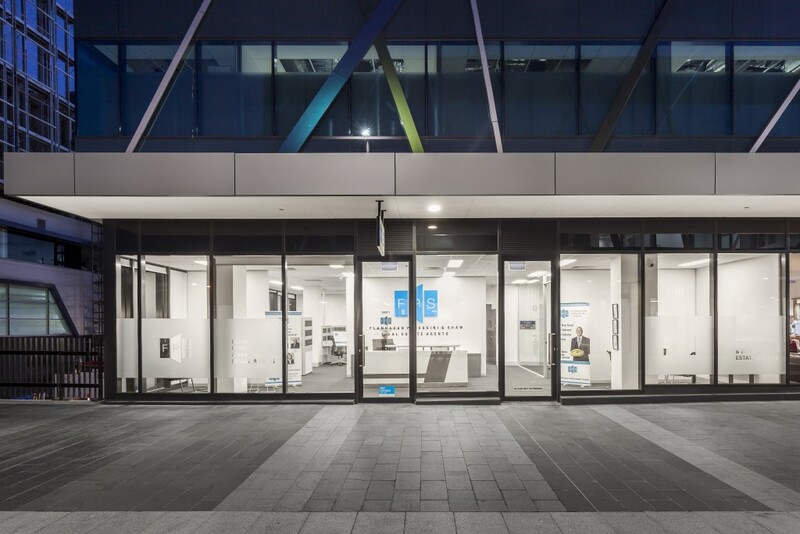 Providing a seamless transition from start to sale and beyond is what we stand for, removing all unnecessary stresses and making the experience with FPS one to remember. FPS is committed to providing a great real estate experience that gets results. Always professional, we pride ourselves on delivering a service beyond expectations. So whether buying, selling, renting, or just browsing property options, get in touch with FPS today.